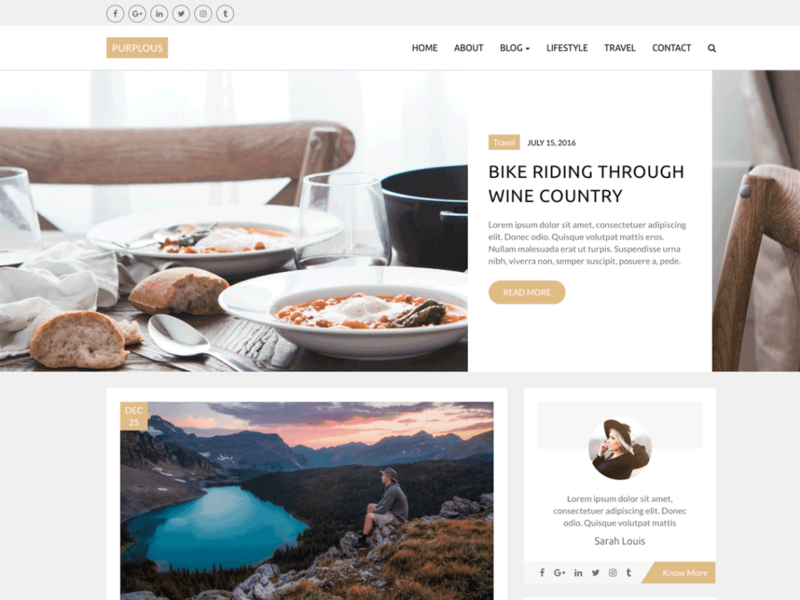 There are plenty of good free wordpress themes but it takes awhile to weed through them to find a good one, a premium quality one. So what do you need to look for in a good theme? Flexibility and control of the style, developed with good code and an array of features and elements. The fabric of a website has to be interesting enough to keep your customer interested. The great thing about wordpress is set-up is easy and you don’t have to be a developer to figure it out. There is also a ton of documentation and support online so even an amateur can get a website up and running. But the problem is finding a good premium website for free. So that’s what this list is all about. Premium style websites that won’t cost you a penny. 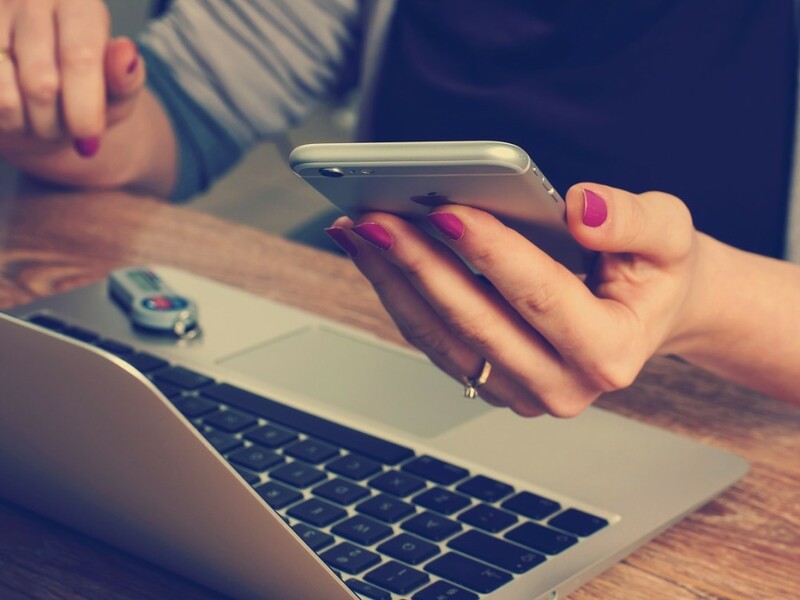 Browse the links below and we’re sure you’ll find one that works for your business. Check out this weeks list, 10 free professional themes. All templates are housed in the WordPress database with one-click download. 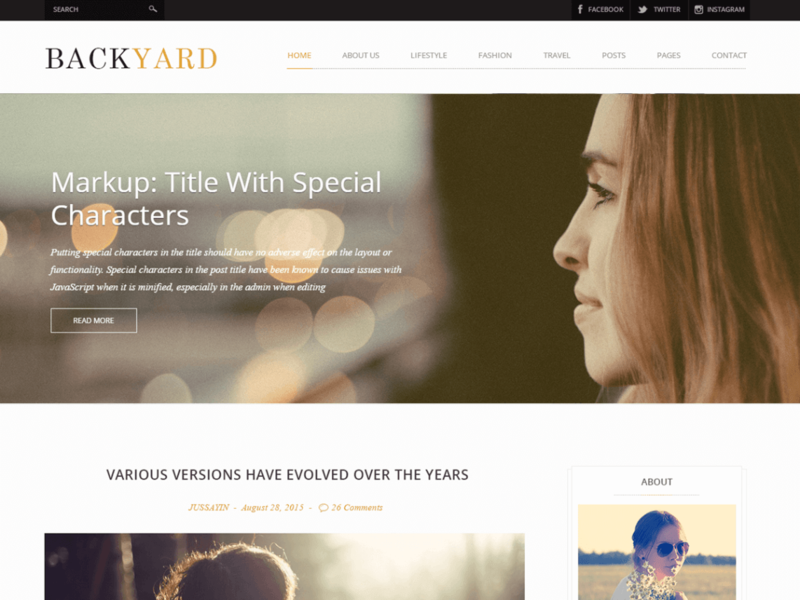 Backyard is a clean and modern WordPress blog theme with premium look and feel well suited for everyone. 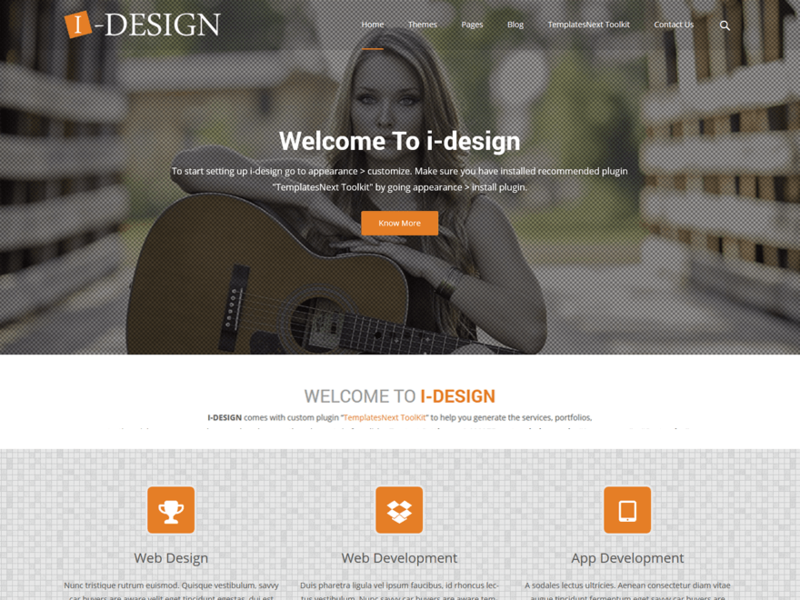 Theme is built using bootstrap framework making it fully responsive and mobile friendly. 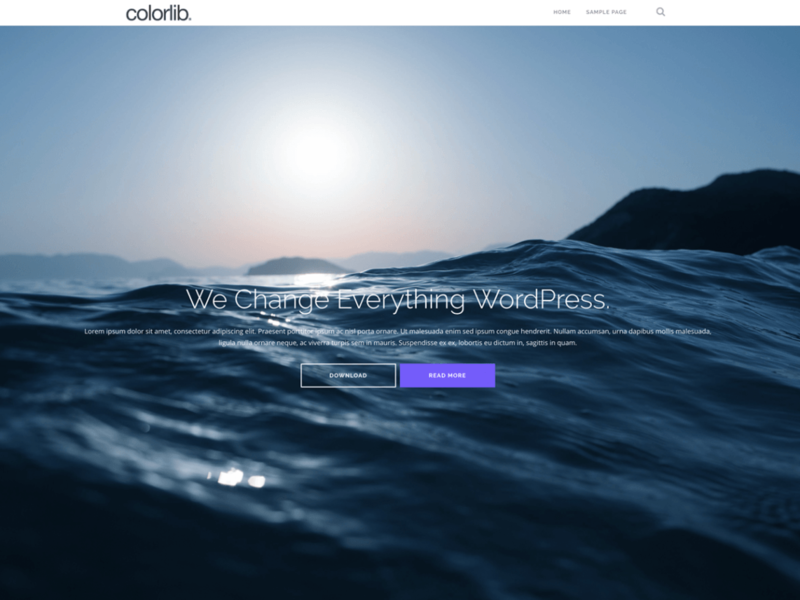 This theme has several customization options that are available in WordPress Theme Customizer. Theme is also multilingual ready and translated in several languages. 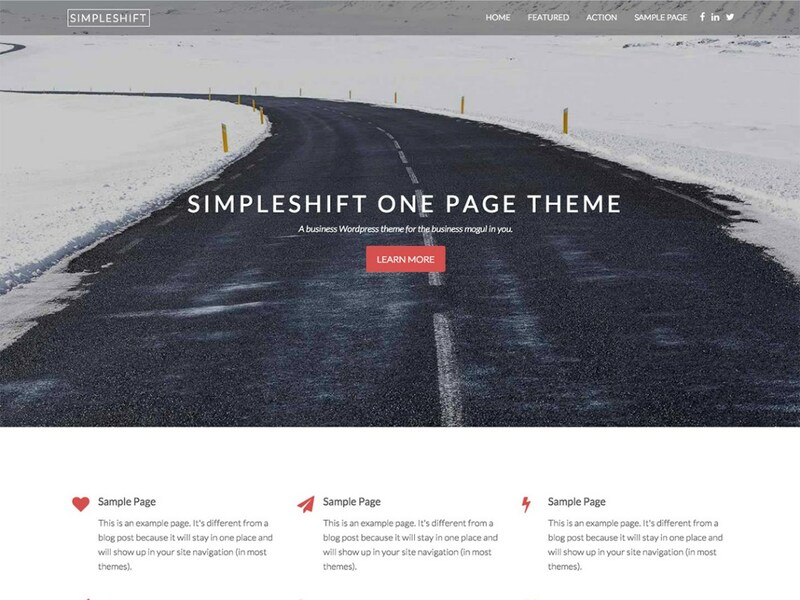 Theme comes with a lot of features to showcase your content with style and pixel perfect graphics. 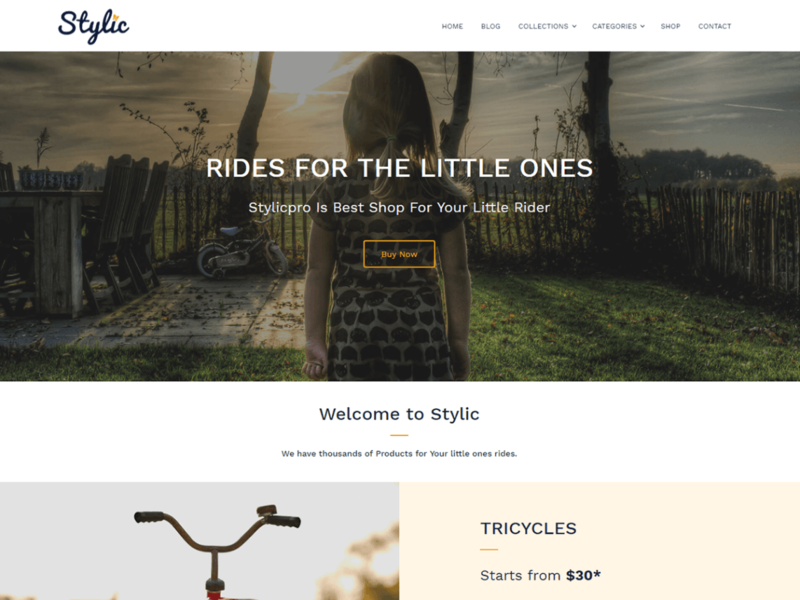 Stylic is a premium quality WordPress theme developed primarily for but not limited to individuals, small-medium sized companies and ecommerce shops intended to sell their products using WooCommerce. Stylic is a customizable theme and logo, color etc can be easily customized from customizer section. Stylic is a mobile responsive theme so it looks impressive in all type of devices including mobile phones and tablets. 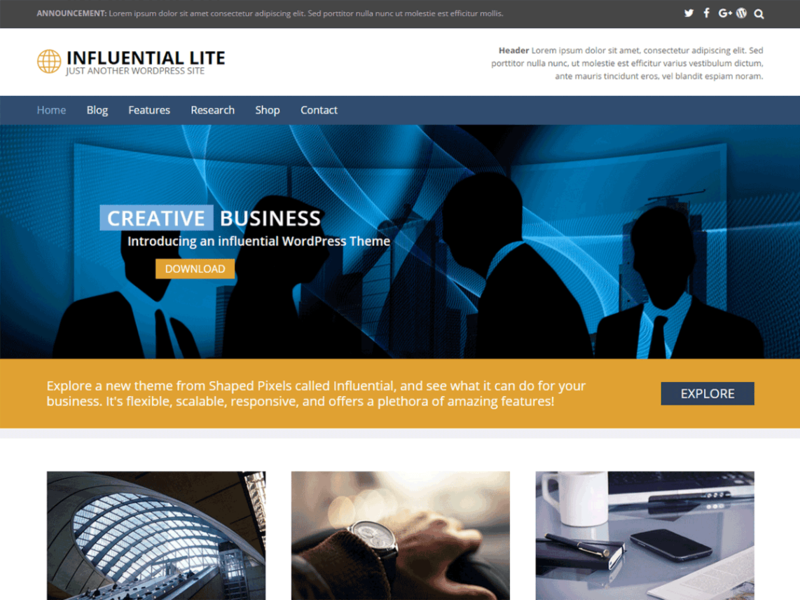 Whether you want an amazing business website or wanting to setup an online store with full WooCommerce support and templates, Influential Lite is a powerful theme with many premium features for greater flexibility and customization. I’ve included things like unlimited colours, a solid responsive foundation, 39 sidebar positions, 3 custom header styles, 4 blog styles, 8 page templates that includes an amazing landing page, typography management, built-in animation effects, and a whole lot more…. 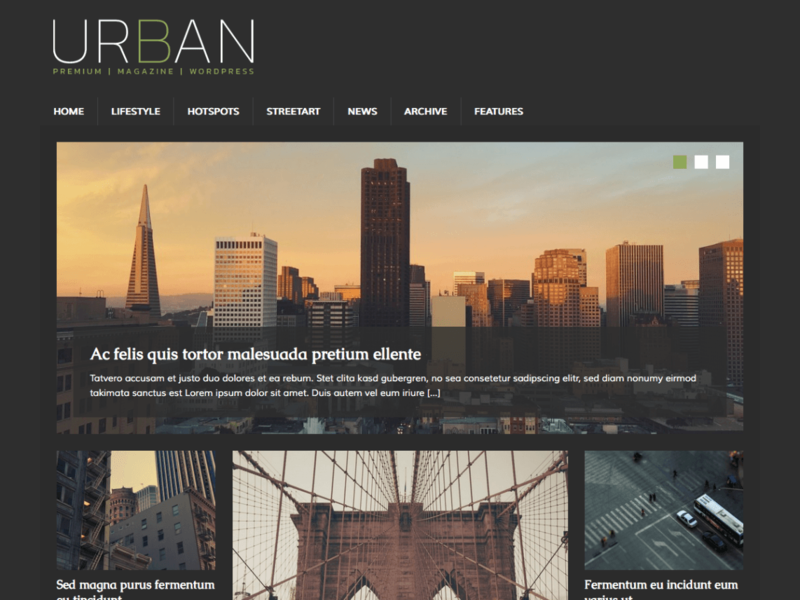 MH UrbanMag offers an appealing layout, several custom widgets and nice color scheme to create fancy online magazines and dynamic news websites for topics like lifestyle, fashion, streetart, culture, traveling or else. You can have the same layout in the premium version of MH Magazine (without the need of a child theme) which can be configured by making use of the flexible layout options. MH Magazine offers additional widget areas, multiple unique custom widgets, great features and extended layout options to manage several layout elements on your site including changing the color scheme and typography. 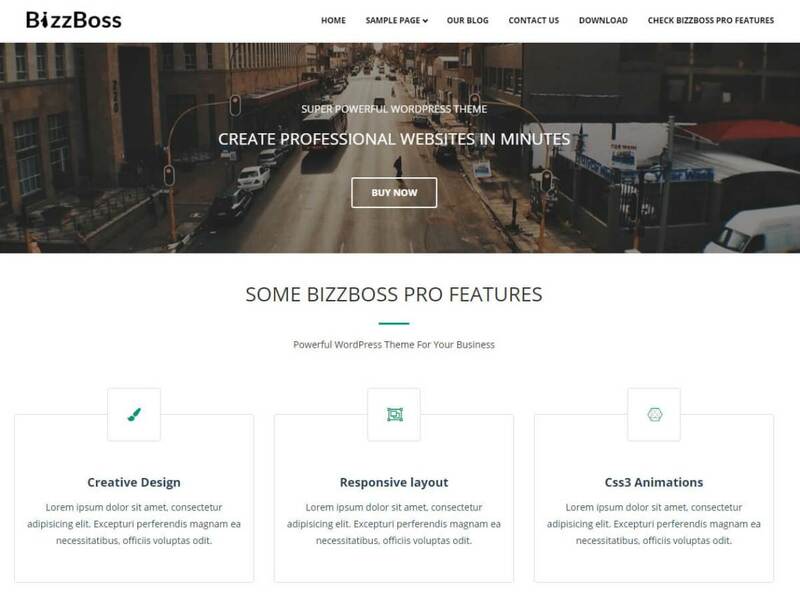 Bizzboss is a clean, super flexible , fast in loading, bootstrap based , mobile responsive and modern looking premium quality WordPress theme. It can be used for any niche business or personal website. It uses SiteOrigin page builder which makes it completely flexible to design as many different layouts as you want. Bizzboss Pro is a premium version of Bizzboss and it has loads of custom widgets, custom options for Unlimited colors etc, Unlimited Google Fonts etc options. Bizzboss Pro has 1 click import demo functionality using which you can choose to create a website from 10 different niches in just 1 click. 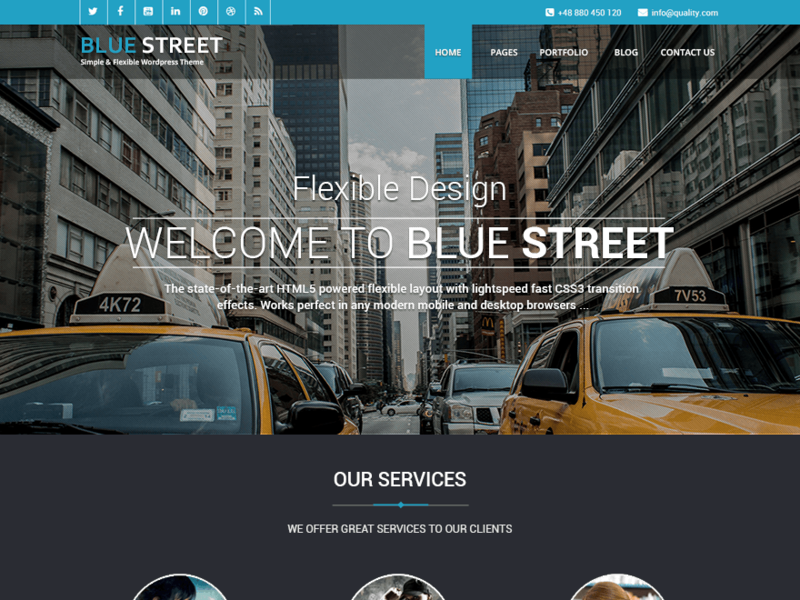 BlueStreet is a Business WordPress Theme that contains a lot of features for customizing your website as you need. 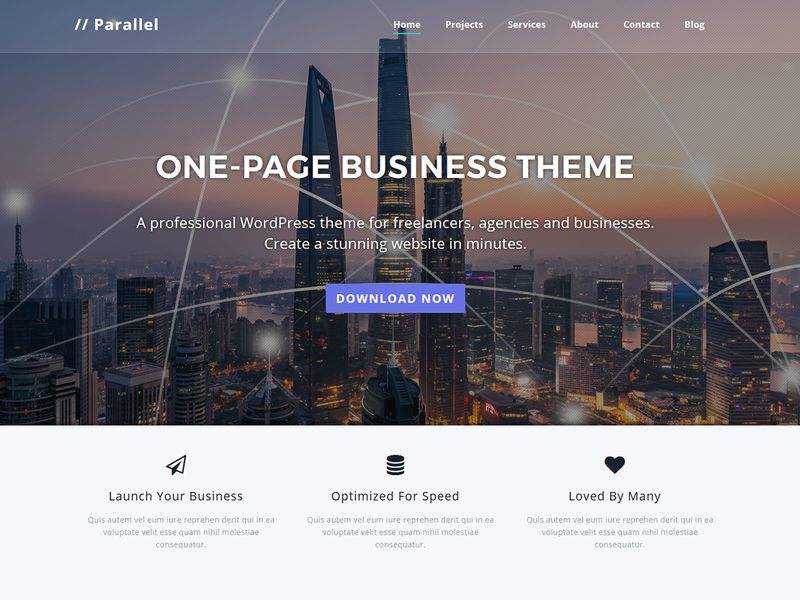 Since, this theme is the child theme of WallStreet WordPress Theme, so, you can make use of all the features that are present in the parent theme itself. 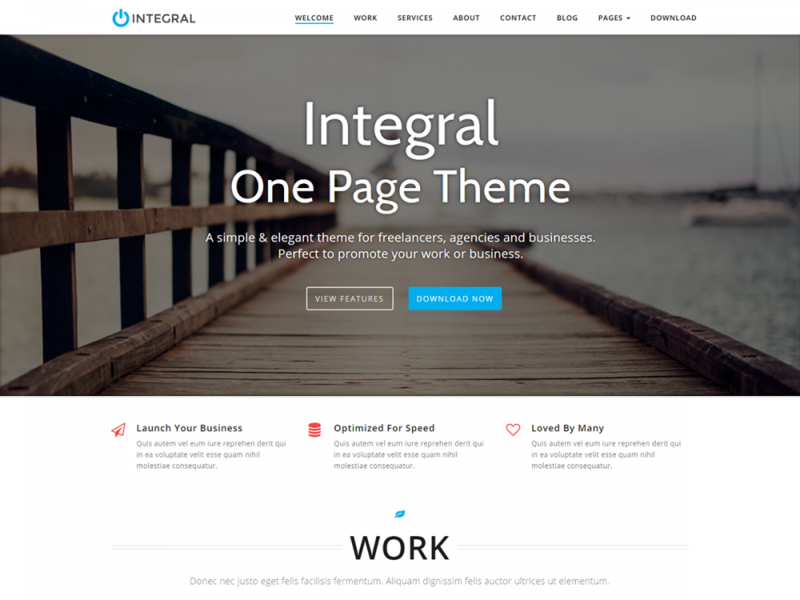 Already thousands of users loving this theme because it is designed for multiple businesses like corporates, firms, law firms, digital media agency, architecture firm, personal, portfolio and freelancer’s website. There is no separate pro version of BlueStreet Theme, you will get all the functionality in the premium version of WallStreet Theme. In the premium version you will get 2 color skins Lite and Dark, 10 predefined color schemes, feature for creating your custom color scheme, an eye-catching Slider, Services, Testimonial’s, Portfolio, Clients/ Sponsors, Blog Layouts, Layout Manager and Latest News. You will find various page templates like About, Service, Portfolio, Blog and Contact Us. The theme has supports for popular plugins like WPML, Polylang and JetPack Gallery Extensions. Just navigate to Appearance / Customize to start customizing. Both the lite and premium version of WallStreet theme comes with various locales. Remarkable Article! Thanks for Sharing. 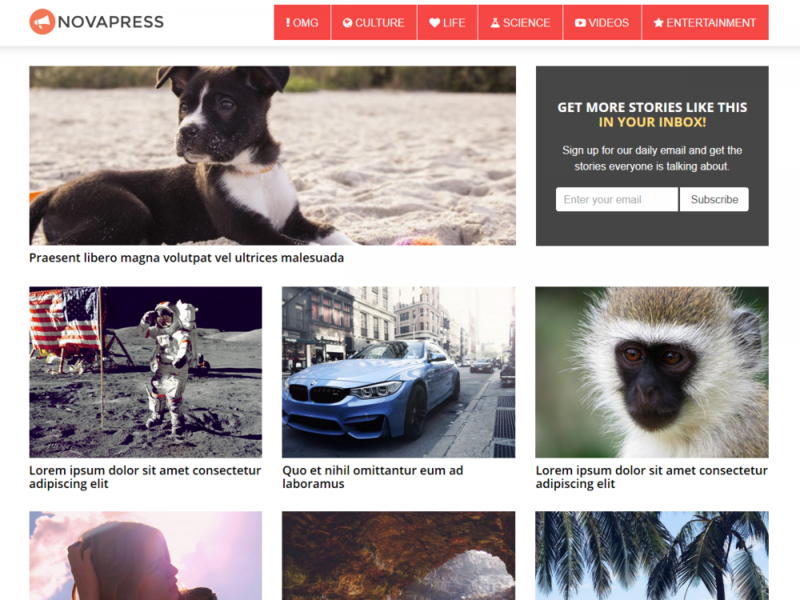 I like to suggest one more great theme for blogs is Bloggers Lite WordPress Theme.